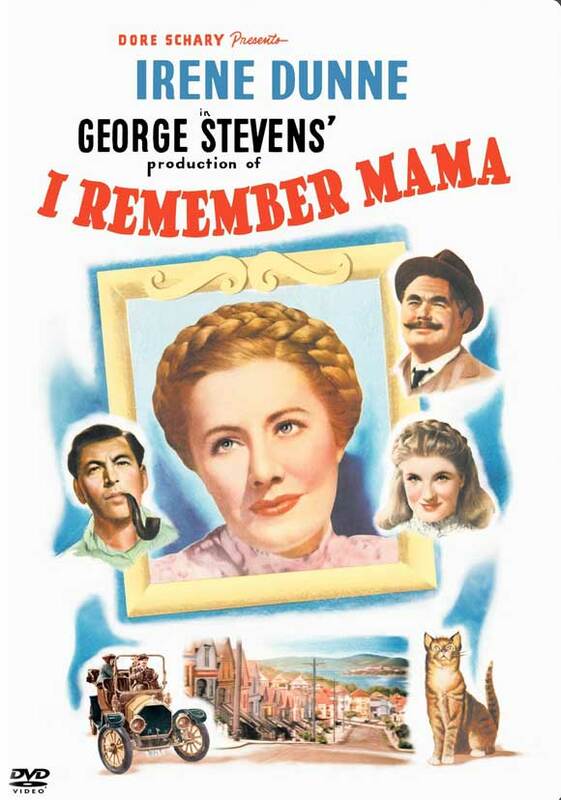 In past years, we’ve talked about how few movies there are that feature strong, loving mothers. Too often, motherhood is mocked in movies (BAD MOMS), or they’re simply portrayed as mean (MOANA in the beginning), or even as the villains (AMERICAN BEAUTY, SOUTH PARK and SERIAL MOM). 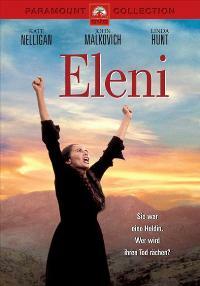 However, we’ve seen a growing trend of positive portrayals of mothers in Hollywood movies. CINDERELLA tells the story of a mother passing on her values to her daughter in a powerful way. HIDDEN FIGURES shows hard-working mothers dedicated to serving their country in NASA’s computer department, but also present for their children. ARRIVAL shows a skilled linguist who saves humanity deciding that being a mother is the greatest thing she can do. 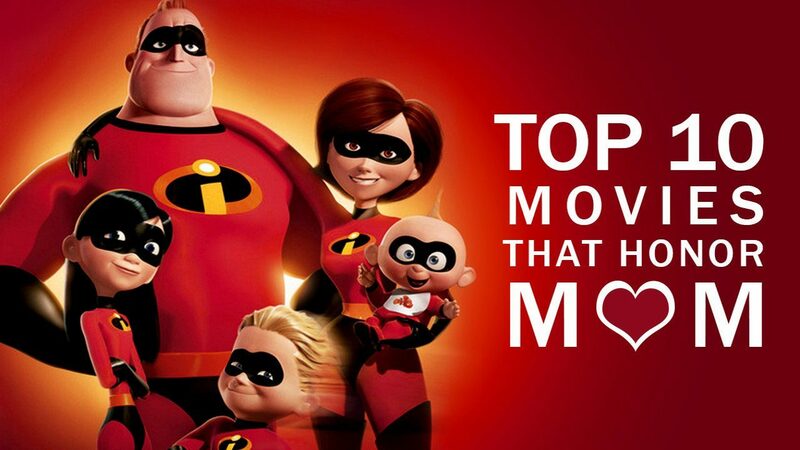 These are just a few terrific movies that didn’t even make the Top 10 List that promote the incredible role mothers play in our lives. 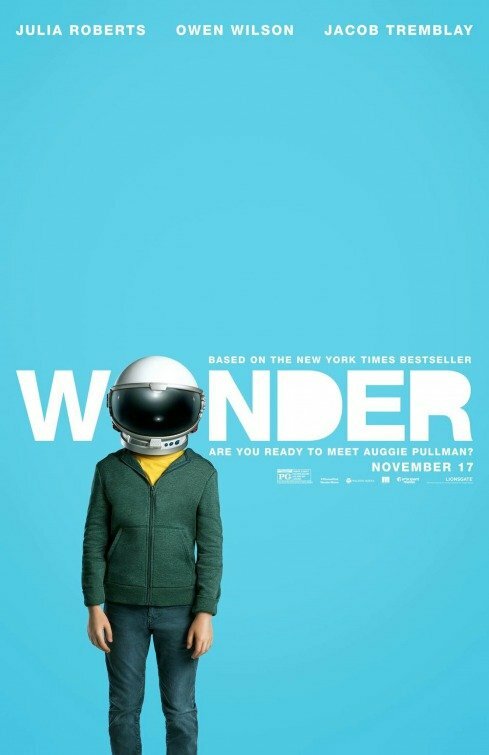 WONDER is a family drama about Auggie, a young boy with a facial deformity who’s entering school for the first time after being homeschooled by his mother. The movie looks at Auggie’s first year in school from his perspective and the perspective of those around him. WONDER is a terrifically empathetic, uplifting movie that will bring tears of joy, but there’s brief, mostly light foul language. 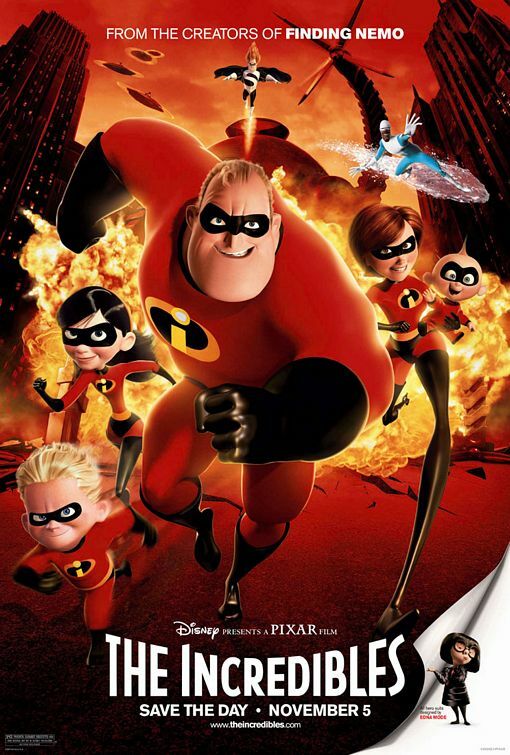 DESPICABLE ME 2 finds the former villain Gru joining the Anti-Villains League to stop a villain who’s turning Gru’s adorable little minions into monsters with a stolen secret formula. 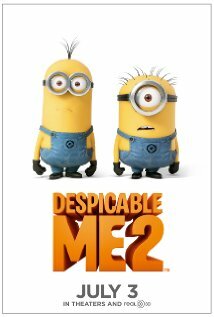 DESPICABLE ME 2 is one of the funniest, laugh-out-loud, hilarious, best conceived, well-plotted, most enjoyable movies ever. Every form of villainy is refuted, family is affirmed, doing the right thing is affirmed, and good triumphs. 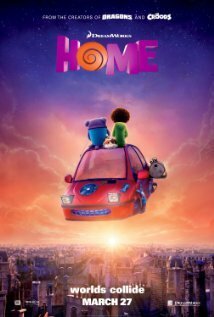 HOME is a funny, lovable animation about a clumsy alien creature relocated to planet earth with the rest of his species, who turns the life of a little girl and humankind upside down. HOME has a strong moral, redemptive worldview celebrating sacrifice, family, hope, freedom, doing the right thing, truth, and pursuing justice. 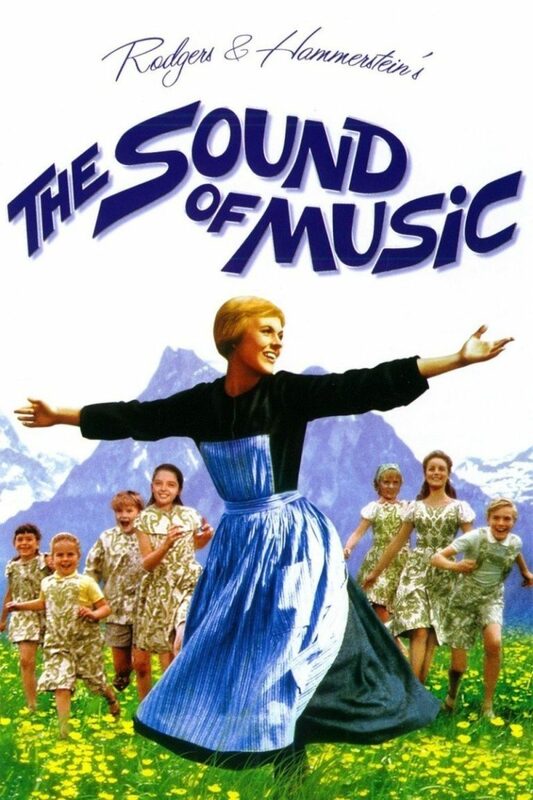 THE SOUND OF MUSIC is the most successful musical in history with a brilliant performance by Julie Andrews. 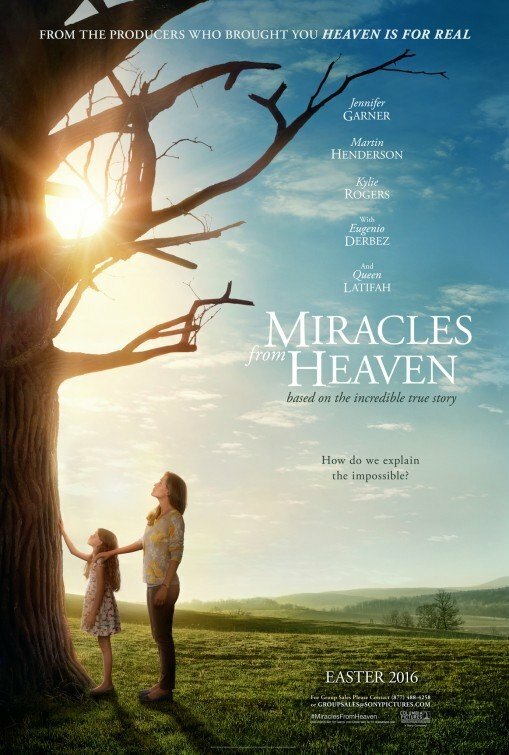 It has a profound Christian message about seeking God’s will for your life and is as clean and wholesome as can be. 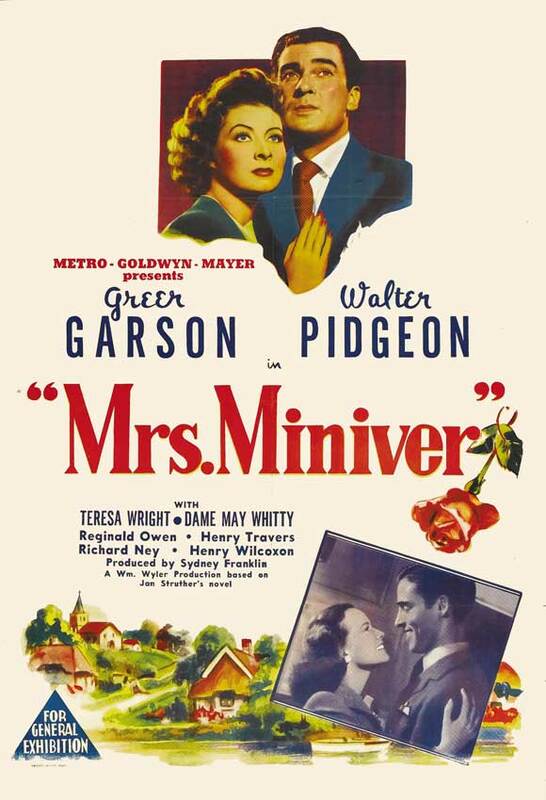 The 1942 Best Picture Oscar winner, MRS. MINIVER, is a classic example of MGM doing its duty in wartime. Ending with “Onward Christian Soldiers,” and a call to buy war bonds, it’s the story of the horrors of war impacting a middle class English family.